Our team comes from a variety of backgrounds, providing a spectrum of skills and experience that strengthen our company. We take great pride in our work and work hard to live our lives in the same spirit of sustainability that Newport Solar embodies. Doug founded Newport Solar in 2009 with the intent of bringing affordable solar installations to Rhode Island residents. With 30 years of experience in the construction industry, Doug has earned a reputation for honesty, reliability, and high-quality work delivered on schedule and within budget. 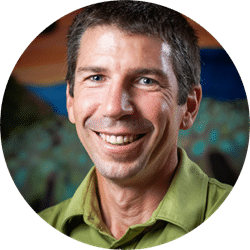 Doug has earned the highest achievable accreditation in the solar industry; he is a North American Board of Certified Energy Practitioners (NABCEP) PV Installation Professional. 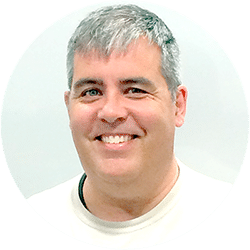 Using his extensive construction experience and solar education, Doug works closely with clients to help them make informed decisions on system sizing, aesthetics, and project phasing. At his home in Newport, a solar array provides 100% of his electricity. In addition, Doug and his wife own an off-grid solar powered yurt on 80 acres of undeveloped land in Utah. To learn more go to Doug’s Yurt. Eric joined our team at Newport Solar in 2014 as a Solar Sales Manager. 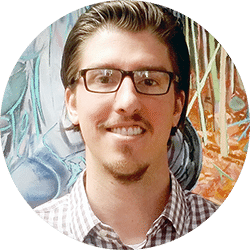 Eric comes from an engineering background, having worked as an Energy Modeling Specialist and LEED Administrator in Boston, Massachusetts for 2 years. 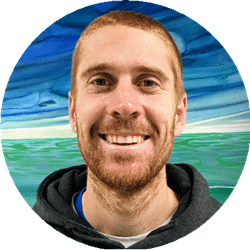 Eric has a BS in Mechanical Engineering from the University of Maine and has taken Solar Energy International’s education curriculum. Eric focuses on educating people on the benefits and process of installing a grid-tied solar system on their property. He thrives in an environment where technology, sustainability, business, and client relations meet. Eric moved to Newport from the U.S. Virgin Islands where he was the captain of a privately owned charter yacht for 3 years. He continues to race sailboats in Newport. In addition, he spends his time surfing, hiking, and biking throughout New England. He is a proud supporter of the Simmon’s Farm CSA Program. Mark Cordeiro is the Master Electrician at Newport Solar. He has worked in the electrical trades for 15 years, participating in residential, commercial and industrial projects. Mark attended the University of Cincinnati, and after college taught a special needs classroom in Lincoln, RI for eight years before becoming a licensed electrician. Mark’s duties at Newport Solar range from onsite installation to permitting and inspections. In addition, Mark is responsible for coordination with clients, the utility company, local building officials, and inspectors. He strives to maintain the company’s very strong reputation as a renewable energy provider by being diligent and professional at all times. Mark is an avid pool player, having once played in the amateur national championship tournament. He coaches his twin sons’ football team in the fall and captains a tournament pool team in his spare time. He lives in Greene with his wife of 16 years and their three very active sons. Robert Johnson has been installing solar arrays on Rhode Island homes with our team at Newport Solar since 2014. He is currently enrolled with Solar Energy International and on the way to achieving his NABCEP Certification. Robert provides quality installations while maintaining a clean and safe work environment, taking pride in contributing to efficient, clean, and renewal energy for our clients. 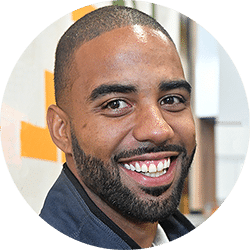 Born in Rhode Island, Robert earned a Bachelors Degree from Johnson and Wales University in 2010. He enjoys sports, personal fitness, and cooking. Kara joined the Newport Solar team in January 2015. 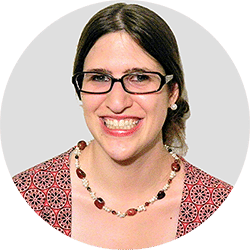 In 2014, she graduated from the University of Rhode Island with a Masters of Environmental Science and Management degree, while focusing her studies specifically on environmental policy. As a graduate student, Kara was accepted into the URI Energy Fellows Program. Renewable Energy has been central to Kara’s academic and professional career. She wrote her master’s degree capstone paper about renewable energy policies and incentives in New England states and explored how to increase residential solar PV deployment within Rhode Island while also making solar more attractive and affordable for lower and median income households. She also interned at the Rhode Island Renewable Energy Fund. Kara is a lifelong Rhode Island resident. She enjoys being part of a team that works to make positive changes for Rhode Islanders as well as the local environment. She is also very passionate about wildlife protection. She likes to spend time exploring America’s National Park System. Angela has been a part of the Newport Solar team since August 2016. She earned a Bachelor’s degree in Environmental and Natural Resource Economics from the University of Rhode Island while participating in the URI Energy Fellows Program focusing on sustainable energy outreach and education. 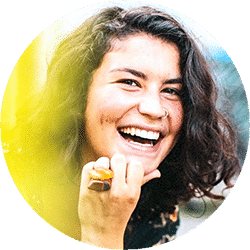 Angela is passionate about renewable energy for its social, economic, and environmental benefits and wishes to help make solar electricity more accessible to Rhode Islanders. As a lifelong South Kingstown resident and environmentalist, Angela now serves on the Sustainability Committee for her town. She enjoys live music, travel, and spending time outdoors. John became a site analyst for Newport Solar in June of 2017 after interning on the install crew the previous August. He earned his BS in Sustainable Energy Management from Unity College in May of 2017. 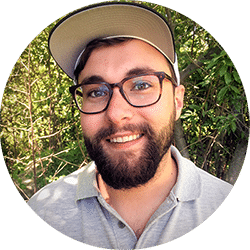 Growing up in Vermont, John was raised into sustainability and has been excited since beginning his studies to contribute to the renewable revolution. His hobbies include working on his vegetable garden during the growing season, playing video games, reading and driving for Uber with his Tesla Model 3.